BREAKING: James McCarthy out for ‘months’. James McCarthy has been riddled with numerous injury set backs and his hamstring injuries have been the most common. 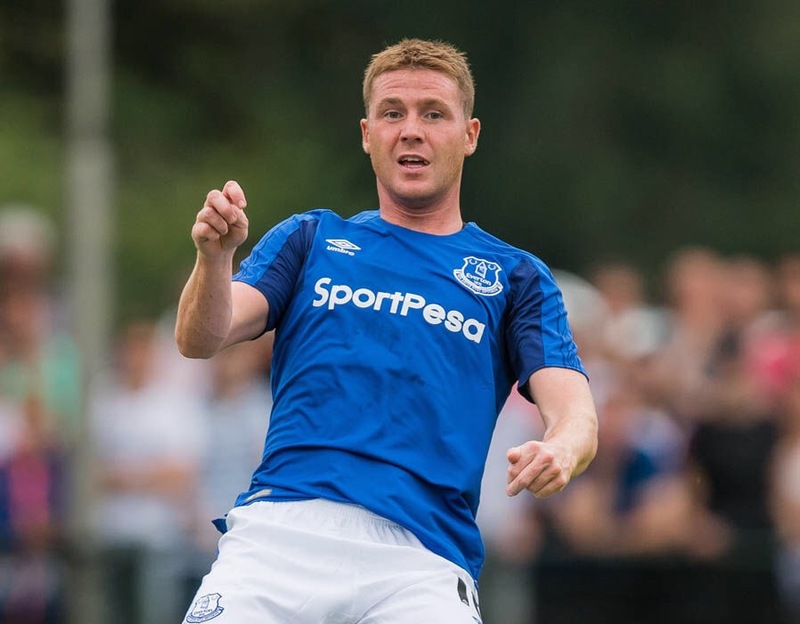 After recently recovering from yet another injury, James McCarthy is now reportedly out again after pulling his hamstring in a training session after Wednesday night’s match at Chelsea. It is believed he could once again be sidelined for a long period of time. A source at the club mentioned it could be “months rather than weeks” that the Irish international is to sit out for. McCarthy shown some promising signs in his 62 minute run out in the Carabao cup match at Stamford bridge and it is believed he went through that completely unscaved. David Unsworth will be without him on Sunday and may look to Muhamed Besic or Davy Klassen to come back into his side. We’ve got a diamond – What next for Ross? As the search for a new manager continues, what went wrong for Ronald Koeman?